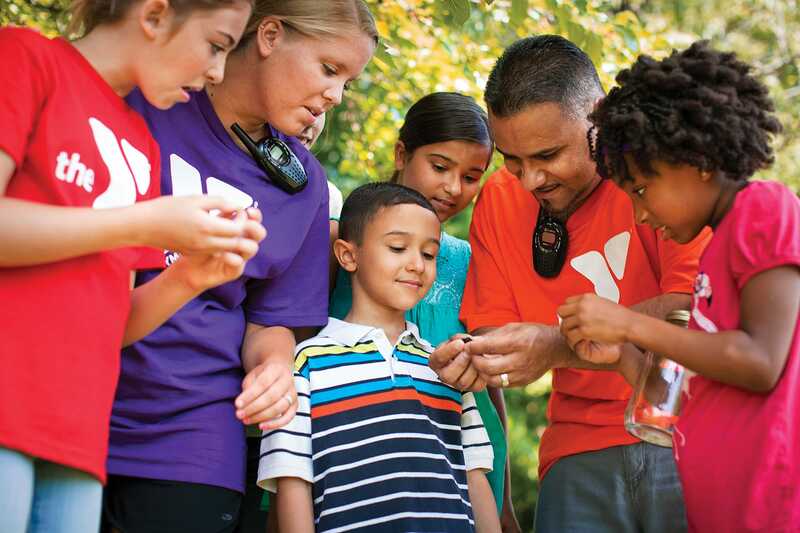 YMCA Summer Camp is a safe and fun way to enjoy the summer. Meeting new friends, learning new skills, having fun! Our camp staff is ready to help with memory-making day camp experiences. 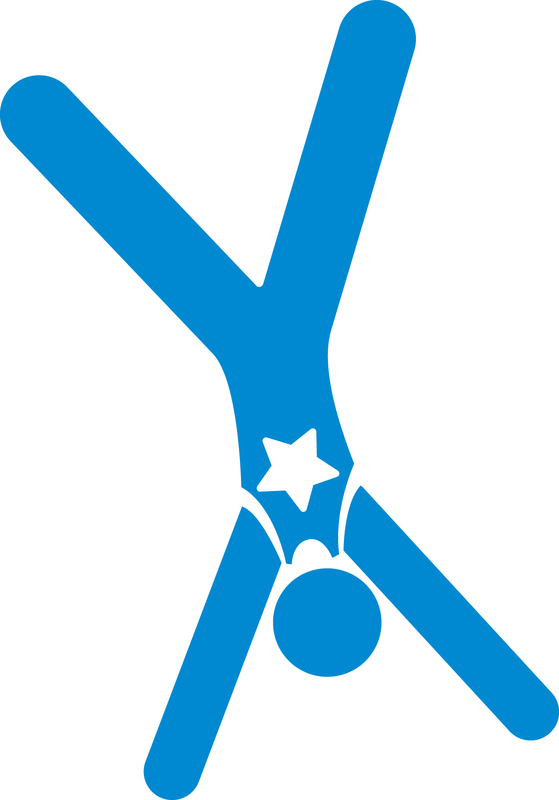 Have the opportunity to build self-confidence, independence, and creativity, and parents have peace of mind knowing your kids are in a safe and enriching place. 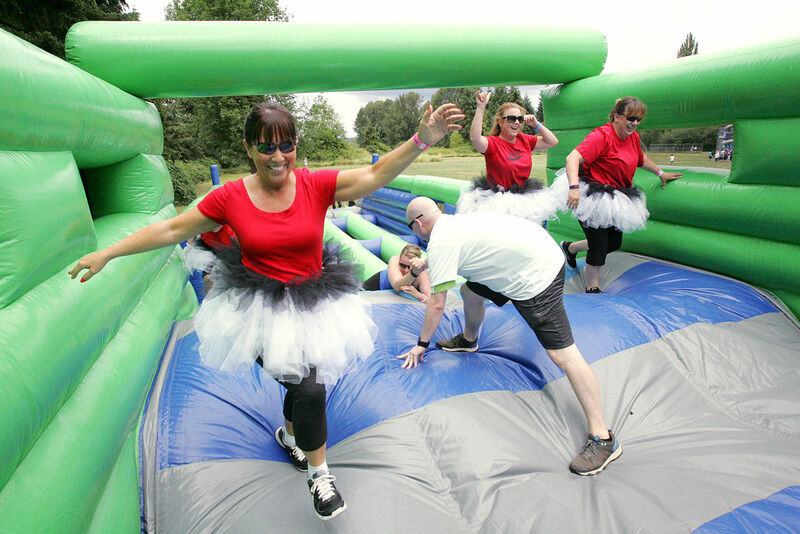 The Sumter Family YMCA, along with Sumter County and SAFE Federal Credit Union, are bringing The Great Inflatable Race to Sumter on Saturday, April 27. 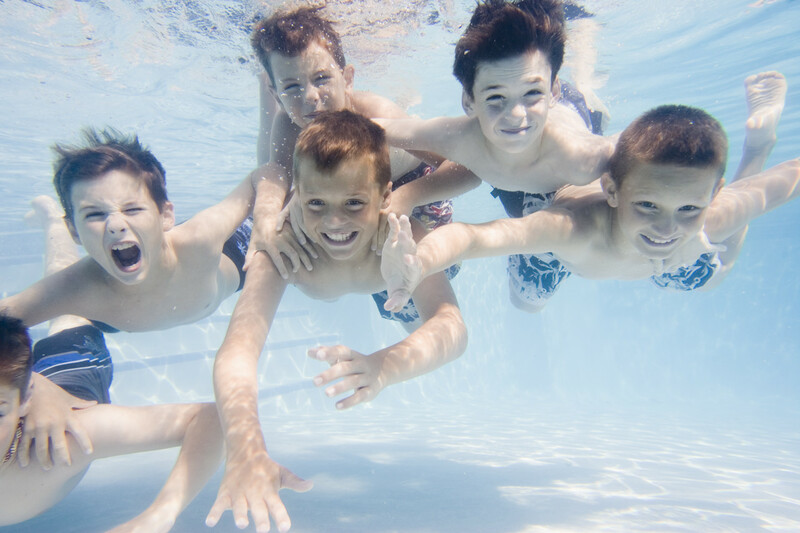 Swimming is a great way for all of us to participate in physical activity and get our hearts pumping!